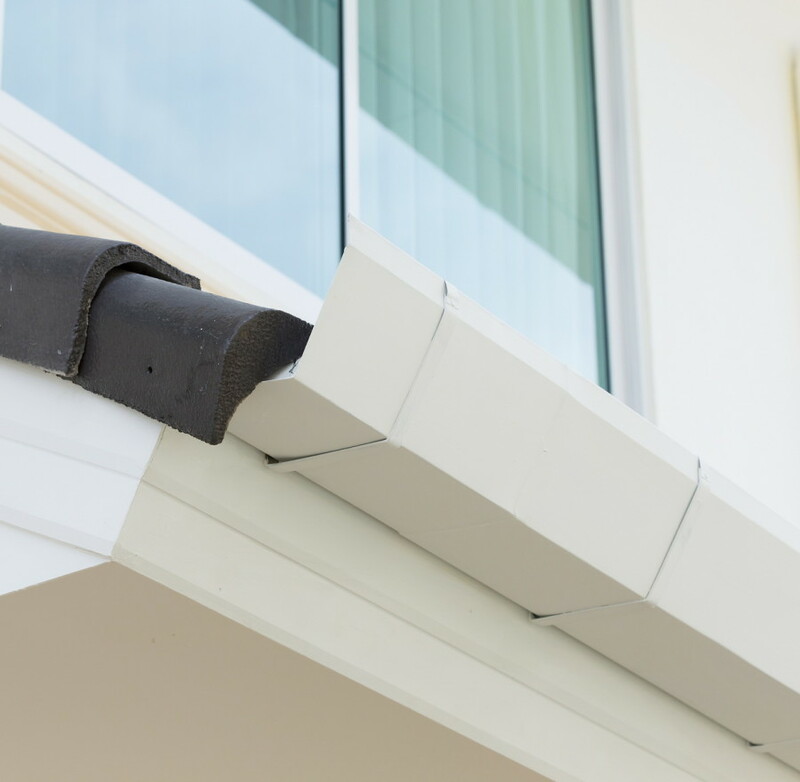 We believe your gutter system should not only do its job effectively, but also enhance your building’s appearance. 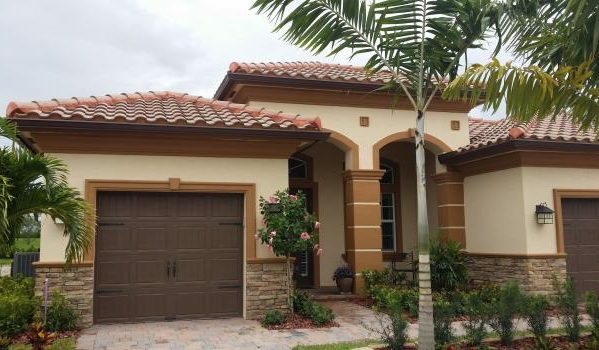 We offer a wide range of colors to choose from, and our professional gutter sales staff will assist you with determining the most effective gutter system for your structure. At Best In Gutters, our gutter experts are qualified professionals who get the job done right the first time. We’re up to date on local homeowners association guidelines and city permit requirements. And we offer a wide variety of gutters and related services to suit our customers’ needs. 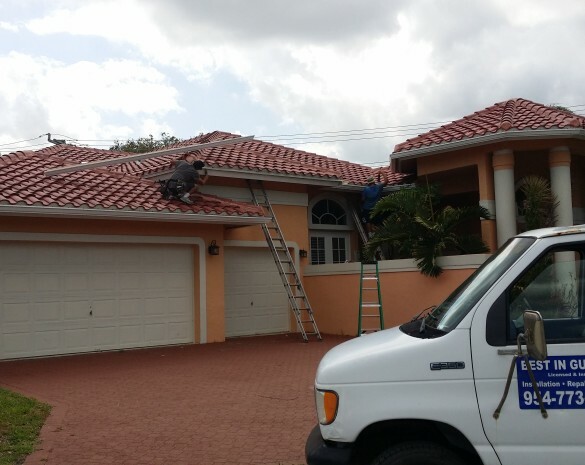 With reasonable rates, courteous roofing contractors, and a commitment to customer satisfaction, Best In Gutters is here to help with all of your gutter installation, repair, and cleaning needs. 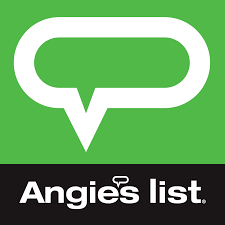 Call us today to schedule an appointment or request an estimate for our services.